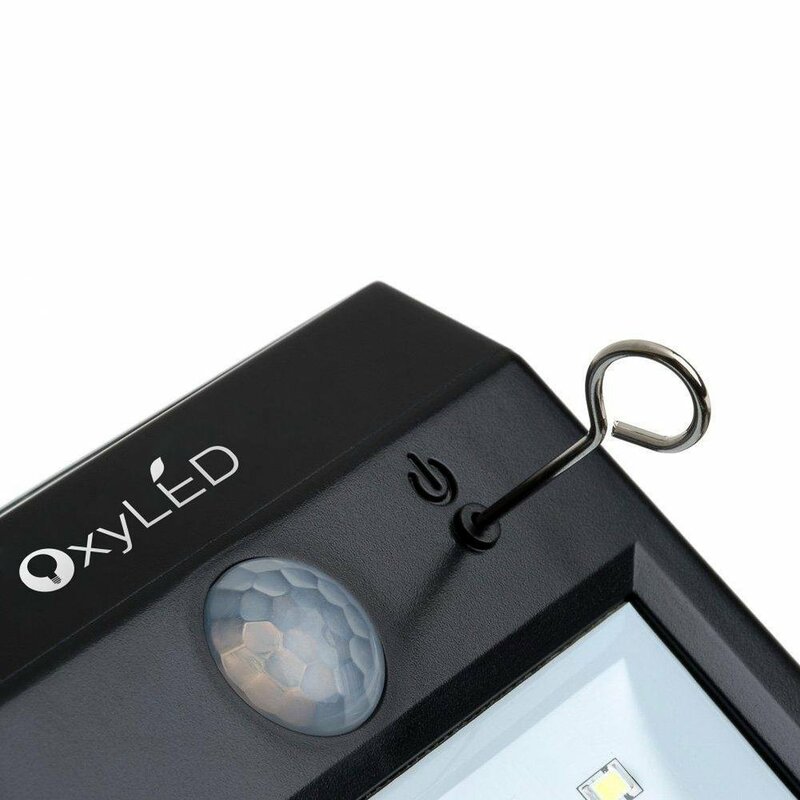 I have reviewed similar lights from OxyLED and have been very pleased with them. They continue to function well today. I was very pleased with this light. The build quality is excellent, especially for the price. You can't really tell from the photos but the solar collector and the LEDs are encased in hard epoxy instead of just covered with plastic. It was easy to install. It includes two screws, but one at the top was sufficient. The solar collector is used in place of a light sensor. If it's not charging, then it must be dark. Clever. The light output is fantastic. The low level light no motion is detected shows the path. When motion is detected and the light goes bright, visibility is high. The light color is very cool, approaching blue, quite a contrast with the orange street lights near my home. Battery life is very good. I installed it above my garage where it gets about 3 hours of direct sun each day. I have not yet been out to check it before the sun came up to see if it was still lit, but it is still going strong at least 5 hours after sundown. The best thing is the motion sensor. The product description states 10 foot motion detection, but the unit I received consistently "sees" me at 20 feet or a little more. It always catches the car as we come down the driveway so I know I'm not going to hit anything on my way in. Summary: an excellent product at a good price.